← Care for Calirachoa; they are worth it! My weblog turned one year old! I started blogging sometime early June 2011 and have not stopped learning, improving, expanding and of course enjoying ever since. 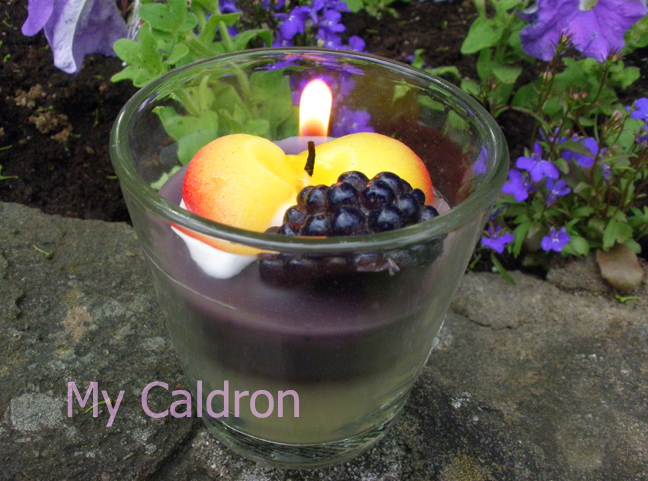 Over the past year mycaldron has remained fairly consistent in its theme: A place for foods, arts, gardening and politics, with 2-3 posts per week. But it has evolved in every other sense, thanks to my followers and their keen interest in what I have to share. Most notably, about two months ago, I went from having bilingual posts in one blog to two separate blogs in Persian and English, and meanwhile changed my host –painful, but definitely worthwhile moves. I started blogging for two reasons: 1. I had come to know the joy (and challenges) of social media networking through a forum called FriendFeed and I already had a lot of recipes, reports, photo shots and translations piled up there. I wanted to make a nice, secure nest for those material and let them flourish. 2. I had a book, a culinary memoir, in the process of being published, and it occurred to me that establishing a following base could only help post production process. While I am sure that both motivating factors are very well-founded, I must also add that a third venue emerged out of my blogging idea: The blog itself took a life of its own. The satisfaction I have got out of sharing my ideas, receiving positive feedback, interacting with other bloggers, watching my hits and facebook-page “likes” grow slowly but surely has been just amazing. Please follow me by clicking on the window on the top of my main page and recommend here to your friends. I learn from your blog and enjoy it a lot. Great job. Proud of you. Congratulations 🙂 Happy Birthday to your blog.